The trip was everything I hoped it would be. From the email updates that counted down the weeks and days to the trip (and reminded us of all that we might need), to the shuttle bus waiting for us, to the hotel rooms and meals that were ready when we were, to the fantastic guides that led us on the journey of a lifetime, Western River is the most organized travel company I have ever encountered. 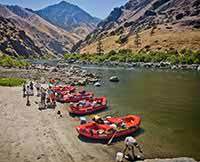 We were river/camping newbies and we had the most enjoyable family vacation ever! 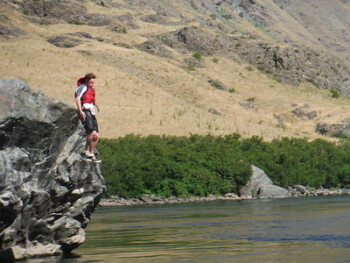 Not enough praise can be heaped upon the guides that brought us down the Snake River through Hells Canyon. They were always cheerful, always informative and always instructive to get us though the rapids safely and with maximum thrills.